« Only two weeks left to go! Get ready to party! 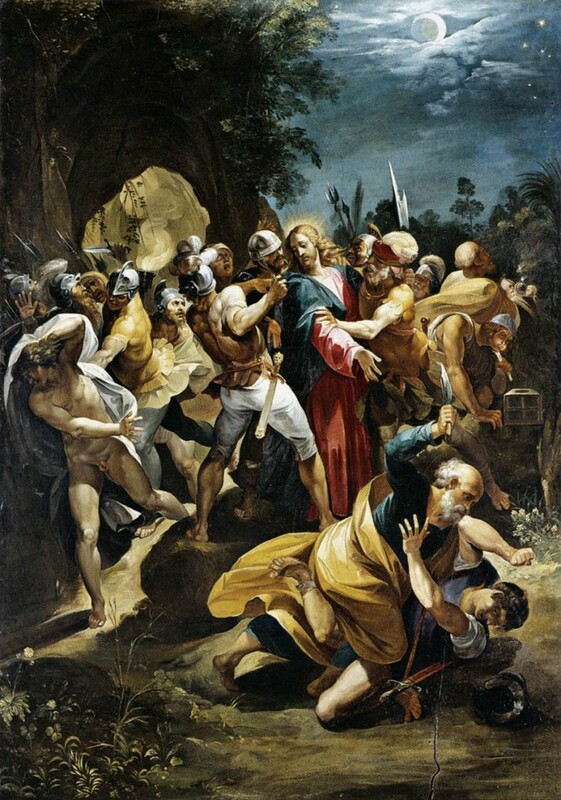 Christ Taken Prisoner, by Giuseppe Cesari (568–1640). From Wikimedia.